Enoki mushrooms are much more than your average fungus. They are long, slender stems with ultra-small caps and look very different then the ever so popular shiitake mushrooms. The native people of Japan consider them to be an elegant delicacy. The mushrooms are crisp and have a mild sweet taste. In some regions of Japan, they are referred to as snow puffs. The mushrooms thrive in bouquet-like clusters and are usually eaten raw or they can be lightly cooked. It all depends on what you like. Just like other fresh mushrooms, Enoki’s have low calorie levels. They are a huge source of proteins and complex carbohydrates. They are virtually fat and sugar free. 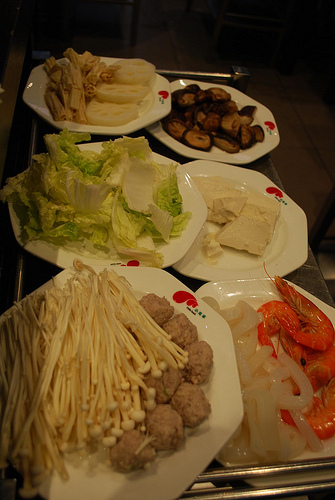 Their high nutritional value and low fat levels have made them a popular delicacy in most parts of Japan and China. In addition, they are sweet and won’t cause you to add on weight. People with weight issues don’t have to worry about eating Enoki mushrooms because they will not affect their overall diet plan. 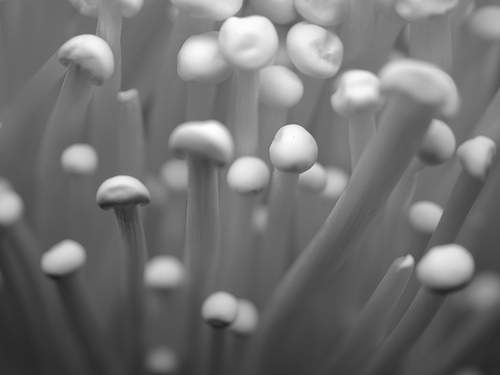 Mushrooms usually contain high amounts of vitamin B and Enoki’s are no exception. They also contain other minerals such as potassium, phosphorus, copper, iron, zinc and selenium. These entire ingredients make Enoki mushrooms a very healthy meal. Our bodies need vitamins and minerals to perform cellular functions. Without them, we become more vulnerable to diseases and infections. 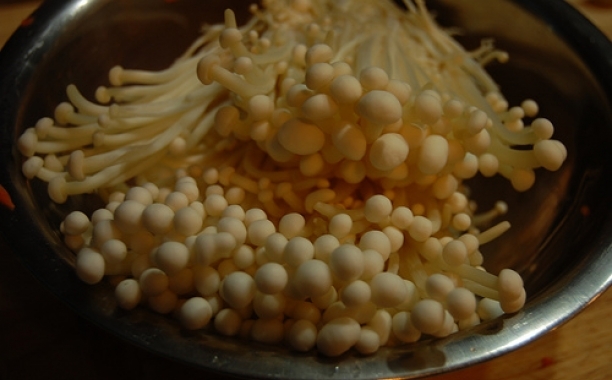 A significant number of people in Japan consider Enoki mushrooms to be a health remedy. The nutritional benefits of Enoki mushrooms are further increased by their healthy phytochemicals. It also has various potent antioxidant compounds that are good for the body. Another healthy ingredient that falls into this category is dietary fibre. Together with high amounts of beta-glucan, Enoki mushrooms help to reduce high cholesterol. Due to its sweet taste and various health benefits, many people in America and Europe are beginning to embrace the delicacy. Below is a demonstrating on how to prepare this mushroom. Though shirataki rice or miracle rice is still fairly new to the Western culinary world, it has been a part of the Asian diet for nearly 2000 years.